It’s that time of the year again when the worlds greatest compete in the Olympic Winter Games. Hosted in PyeongChang for 2018, it can be hard to keep up with all the events and what country is coming out on top. 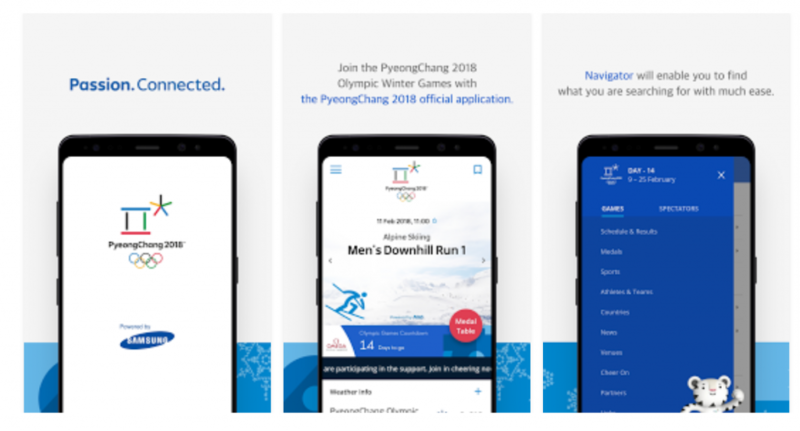 We’ve compiled some of the apps that you can use to keep up with the 2018 Olympic Winter Games. Some will focus on livestreams of the games, while others will offer roundup and highlights, so hopefully there’s something for everyone. 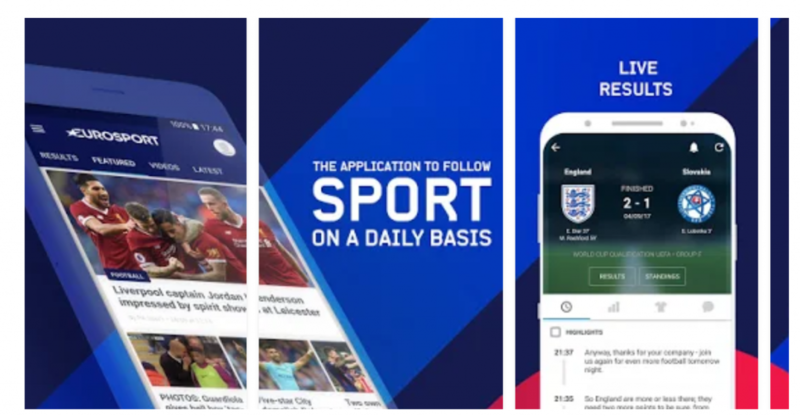 You can keep tabs on the latest scores, news coverage, and backstage events all from within one app with over 150 news articles daily. 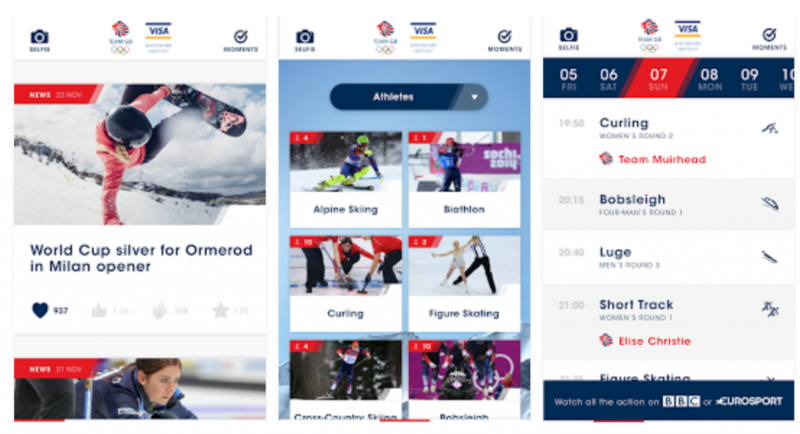 The app doesn’t just cover the Winter Olympics and can be used as a one-stop shop for all your sports needs. The app has an easy to use design and can even be used to watch live coverage for paid subscribers. 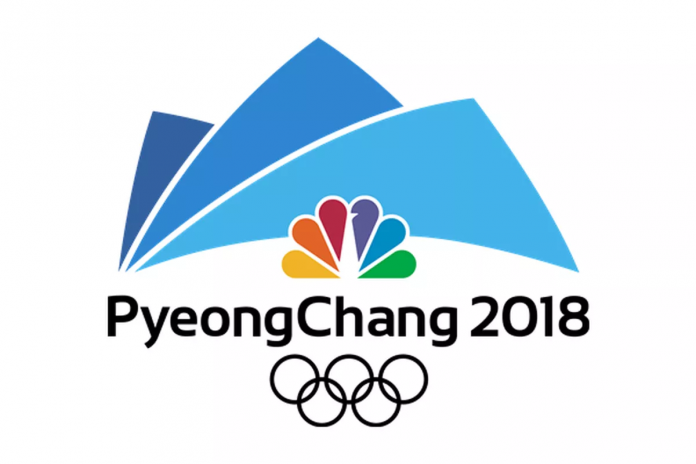 Being the official app, it has the latest and most detailed breakdown of all events and standings for the Winter Olympics. You can check results in real-time and see all the upcoming events from the schedule. The app is a data goldmine, with detailed information available for all participants and countries. You can view highlights of any of the events 24 hours a day with exclusive behind the scenes footage. The app supports Google Cardboard so you can view video content in 360. It allows you to customize your favorite team or nation to follow the action more closely to see how they are performing. Of course, I’m a little bias here being a Brit, but with an excellent design and all the latest action, I can keep up with my nation easily. The app is optimized for the tablet which is a massive plus for being able to view the latest news and media on a larger screen. Full medal table, athlete profiles and live alerts so you don’t miss any of the action. 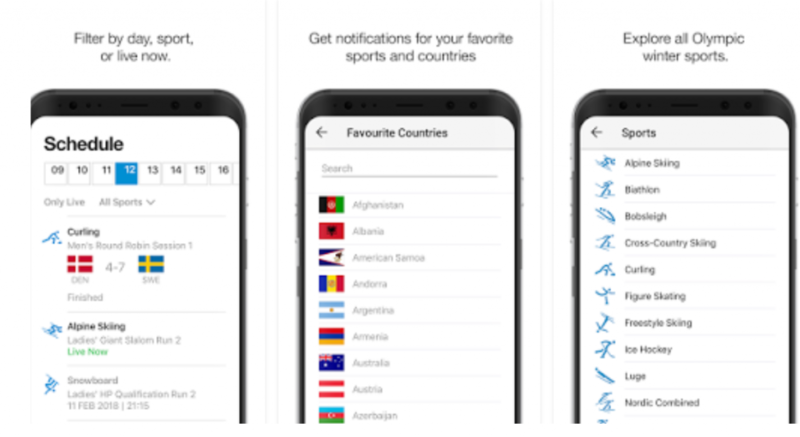 Using one of the apps above will allow you to follow the up to date events of the 2018 Olympic Events. There may be other apps that exist, but these are the ones that I’ve found to be the best and most polished. 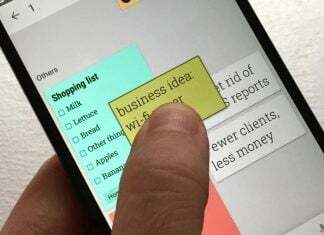 With similar functionality, it’s down to which apps provide the information in the best and most accessible format, and these apps are the standouts.